It appears the Iowa Department of Education was long aware of concerns about Midwest Academy but it did not have legal authority to investigate the Lee County boarding school for troubled teens. The Associated Press reported this week that the agency considered the school an "unregulated home school." 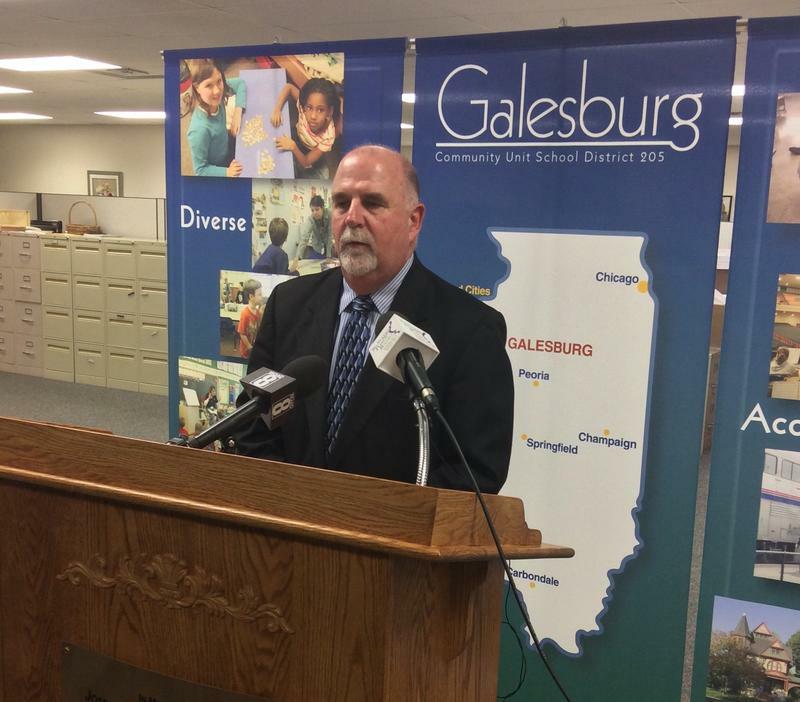 A major road project in Galesburg that's been delayed several times is being pushed back again. Construction of the East Main Street underpass was supposed to begin last summer, but bid openings have been postponed several times and were pushed back again this week. The Peace Corps sends Americans to 62 countries for two-year volunteer commitments. The international organization got its start in 1961. 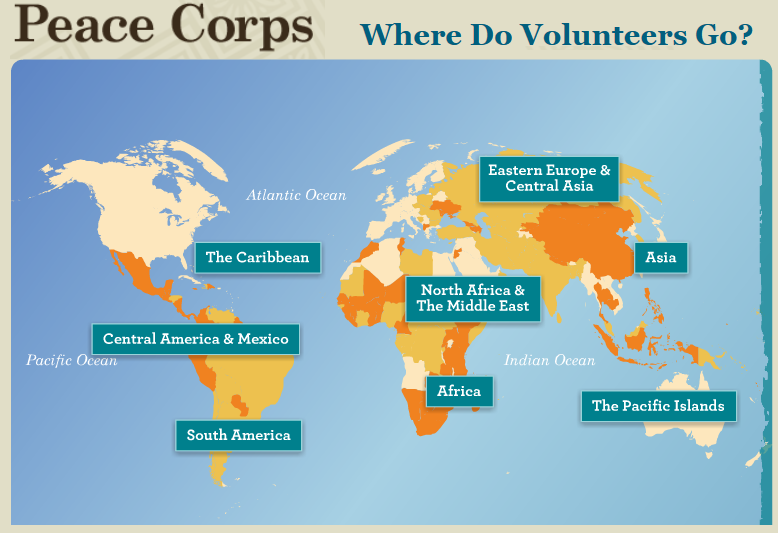 Today, there are about 7,000 active Peace Corps volunteers and trainees. 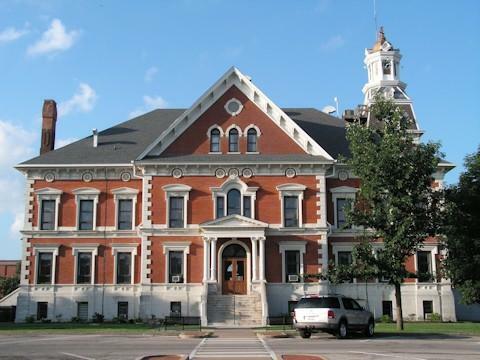 The current city budget for Galesburg went into effect just a couple months ago, yet aldermen are already starting the process of creating the next spending plan. And they have already encountered a difficult issue. Western Illinois University said its plan requiring non-negotiated administrative employees to take unpaid days off the will save $4 million. 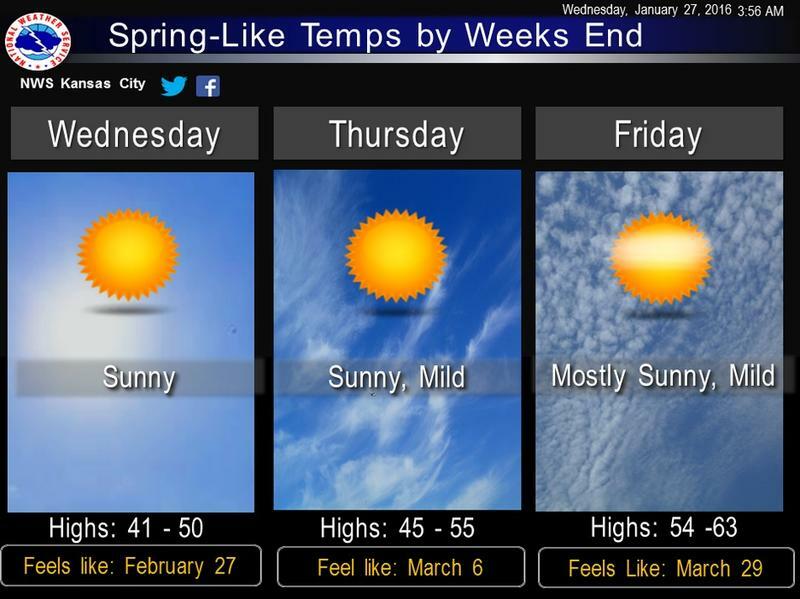 The furlough days will begin next month and continue through June 30, which is the end of the fiscal year. Members of the community pleaded to Galesburg School Board members for 75 minutes Wednesday night to reconsider cuts to personnel and programs. But it was to no avail as the board moved ahead with the cuts. The first building Carl Sandburg College sold this year is in Carthage. Now the college hopes to unload its building in Bushnell. 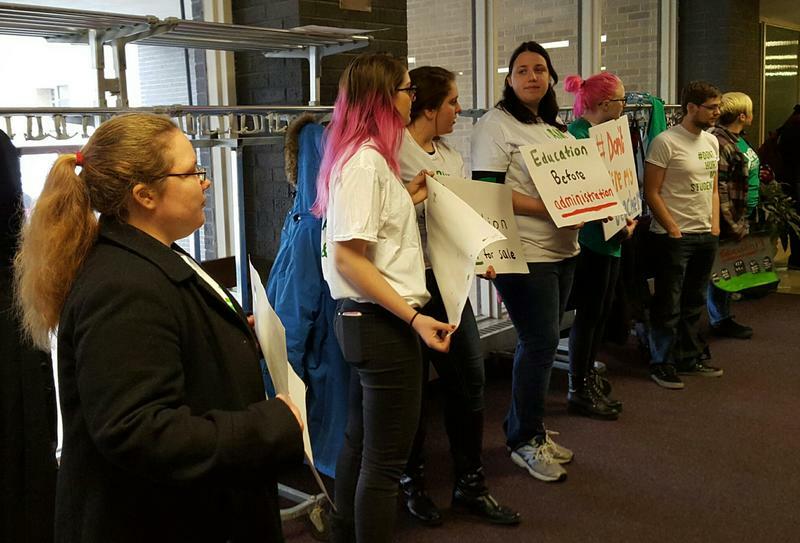 Representatives from across the higher education spectrum gathered at Western Illinois University in Macomb to urge the state to provide funding for colleges and universities. But just hours afterward, Governor Bruce Rauner vetoed a measure (SB 2043) that would have funded MAP grants and provided at least a bit of income for the schools. 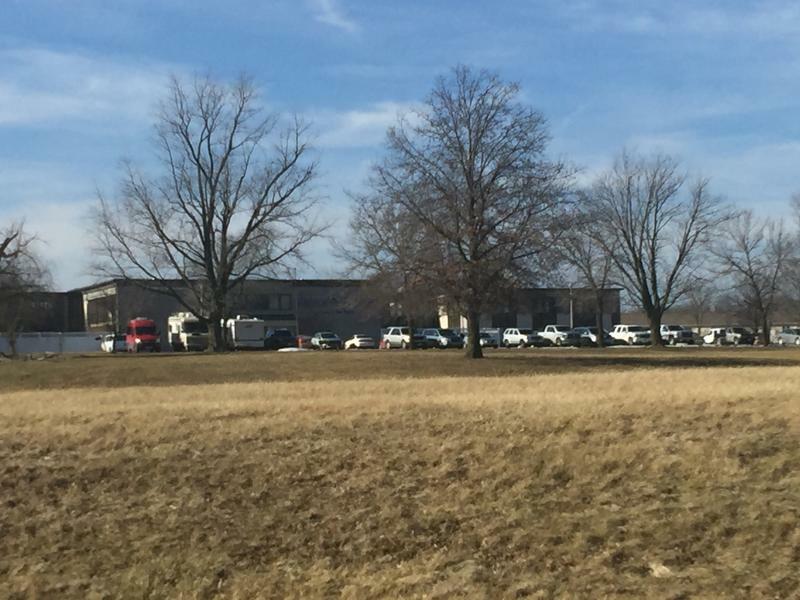 A district court judge in southeast Iowa has ordered the release of documents related to the investigation into claims of sexual abuse at Midwest Academy near Keokuk. The documents show the investigation targets Ben Trane, who owns the boarding school for troubled teens. 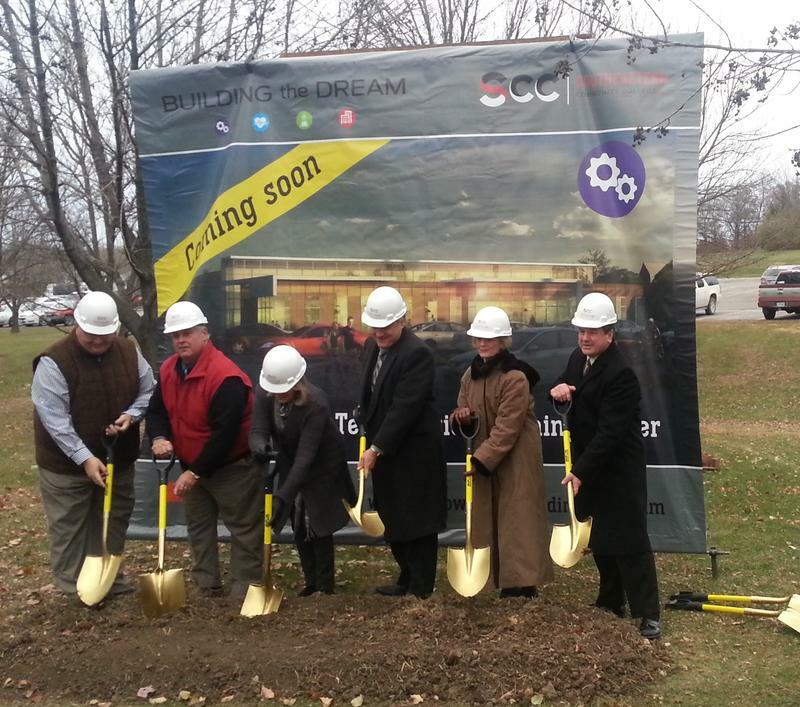 Southeastern Community College is moving ahead with plans for a big addition to its Keokuk campus. The Board of Trustees accepted the nearly $4.9 million bid from Myers Construction (Sperry, IA) to build the new Industrial Maintenance Technology building. 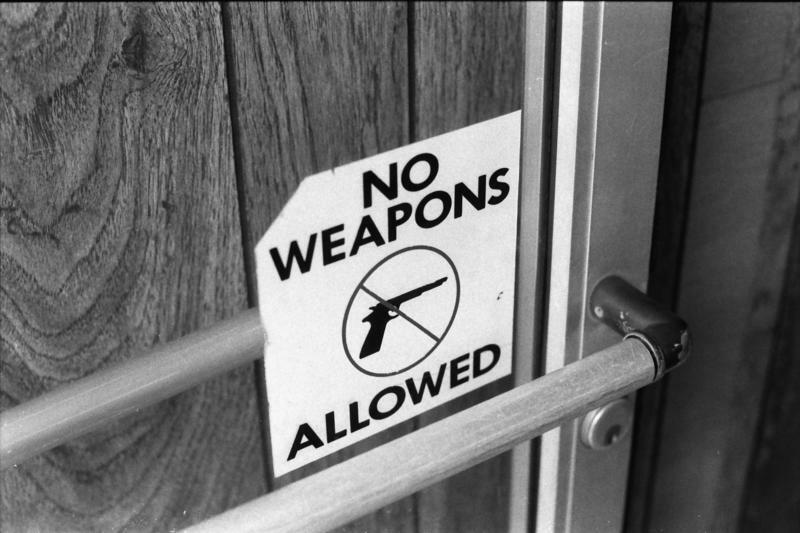 The mass shooting in San Bernardino, California in December led to a national conversation about workplace safety. Business owners in Macomb who want to provide training to their employees on how to respond in such a situation can now go through the Macomb Police Department. A former member of the Burlington City Council member accused of sexually abuse minors has new legal representation following the promotion for his previous attorney. Roughly 200 people marched through the Western Illinois University campus Tuesday afternoon. They wanted to make a public statement about their dissatisfaction with decision-makers in Springfield. 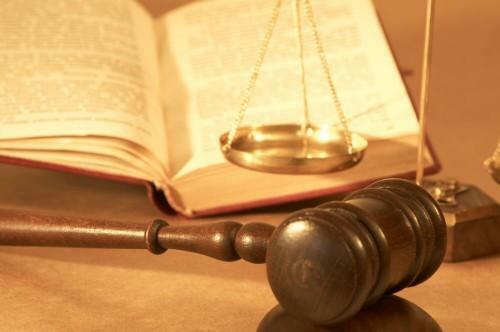 The Iowa Court of Appeals has ordered two convictions against a Burlington man be dismissed. The three judge panel described the evidence presented against Wilson Porter, Jr. as "purely circumstantial." 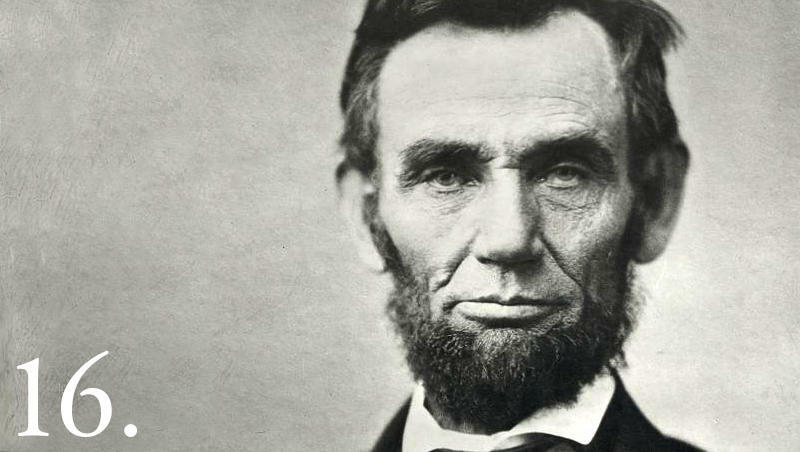 A newly edited volume of letters provides more insight into the nation's 16th president. Herndon on Lincoln: Letters was edited by Douglas Wilson and Rodney Davis, co-directors of the Lincoln Studies Center at Knox College. 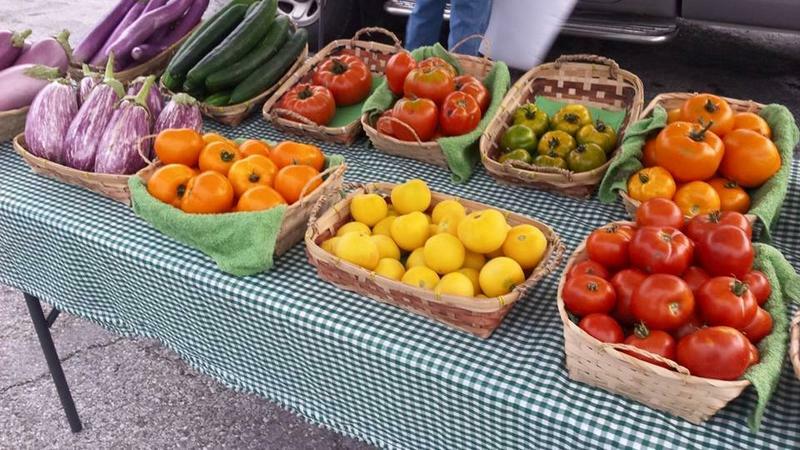 Macomb residents might get more opportunities to buy fresh produce and other local goods this summer. Downtown Development Director Kristin Terry proposed expanding the market from two days to three. Knox College has started a project that aims to uncover the history and stories of Galesburg's African-American community. 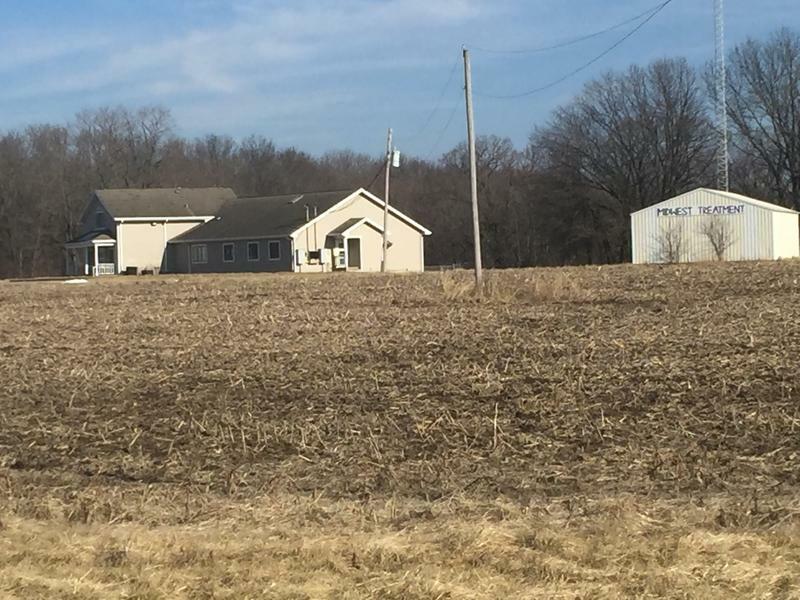 The prepared statement from the owner of Midwest Academy was -- for the most part -- upbeat and positive, focusing on how the therapeutic boarding school located north of Keokuk was an asset to the entire community. But Ben Trane's tone seemed to change as the statement went on. The Carl Sandburg College auditorium in Carthage might soon have a new owner. Aldermen agreed to buy the building for $100. A jury found Dr. Andrew Kearse of Keokuk not guilty of simple assault. Kearse was accused of inappropriately touching a female patient during a chiropractic session in June 2015. People who are fined for city ordinance violations in Macomb will now be able to set up a monthly payment plan and sign up for monthly text messages that will remind them to make a payment either online or through the mail. After more than a year of build-up and anticipation, Iowans finally gathered in schools, churches, and community centers Monday night to officially kick-off the Presidential voting season. They spent an hour, on average, listening to speeches about the candidates, checking a square on a ballot, and pleading with their neighbors, friends, and strangers to back their candidate. 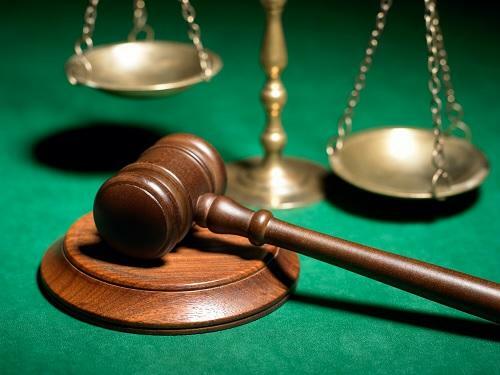 The Iowa Supreme Court has weighed in on an ongoing financial dispute between a small city in southeast Iowa and an organization that helps rural communities build sewer systems. The justices ruled in favor of Mount Union over Regional Utility Service Systems (RUSS). 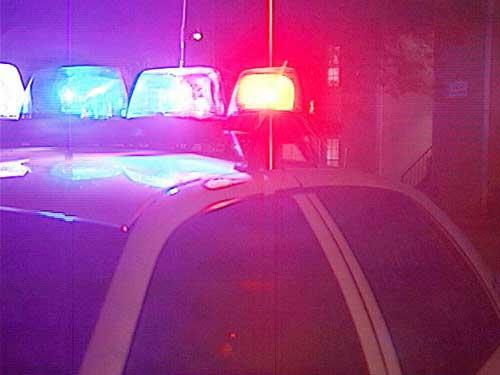 The Iowa Division of Criminal Investigation (DCI) said Thursday afternoon it is involved in an investigation of alleged sexual abuse involving a Midwest Academy staff member and a former student. 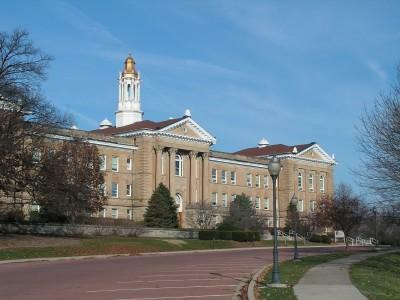 Midwest Academy is a therapeutic boarding school located outside Keokuk that serves national and international students. 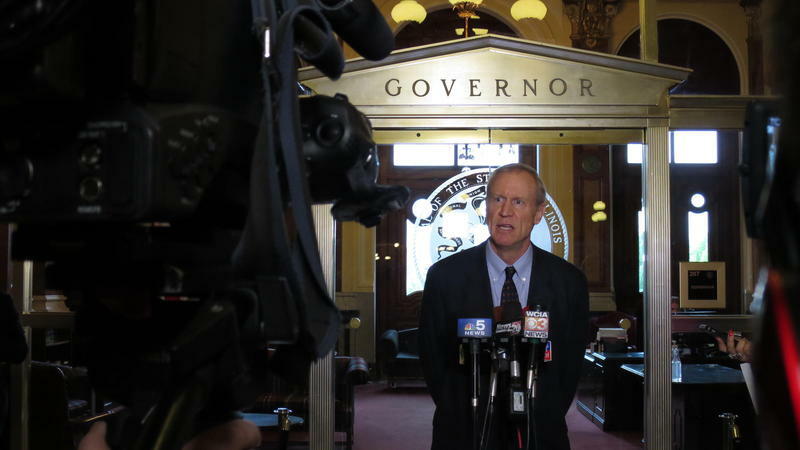 Republican Governor Bruce Rauner used his State of the State address Wednesday to say he wants to bring competitive balance back to Illinois. More rain than snow means cities have not dipped too far into their road salt supplies or paid as many overtime hours for workers to run early morning snow plows. The Western Illinois University Board of Trustees voted 5-to-1 during a special meeting Monday to authorize staff reductions for the fiscal year that begins July 1, 2016. Staff cuts are just one part of Western's plan for cutting spending by roughly $10 million due to declines in enrollment and state financial support. The Knoxville School District is studying what it might do if the state comes up short with funding again this fiscal year.